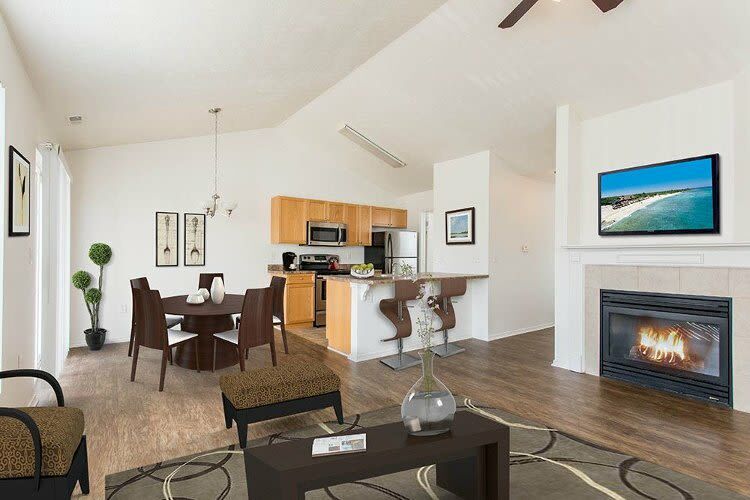 Avon Commons Apartments offers modern two-bedroom, two-bath apartments for rent in Avon, NY. Our floor plans are spacious and equipped with the amenities and features you need to live a relaxed life in a country-like setting. 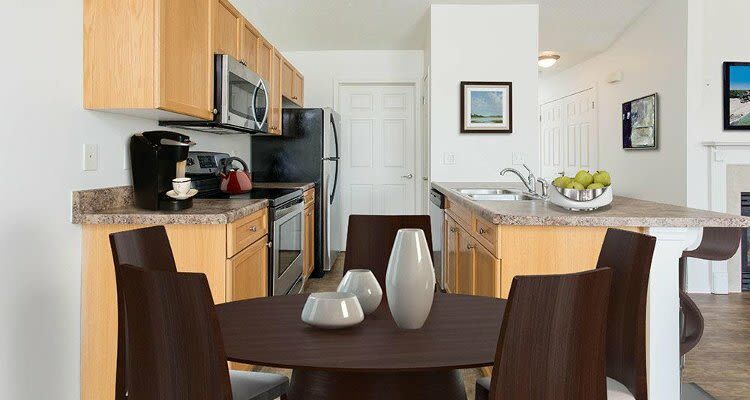 Each of our apartments ranges in size from 1,024 sq. ft. to 1,092 sq. ft. and features oversized closets, a patio or balcony, and washer and dryer connections. Select Avon Commons apartments feature an attached garage while others offer beautiful cathedral ceilings. But no matter which floor plan you choose, a private outdoor living space is included with every apartment. At Avon Commons, we invite you to visit our community and bask in the tranquility of our picturesque surroundings. Contact our leasing office to learn more.